This particular kind of cryptography harnesses the power of two keys which are long strings of randomly generated numbers. 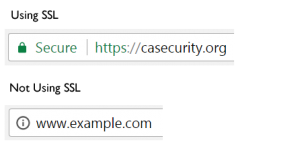 One is called a private key and one is called a public key. 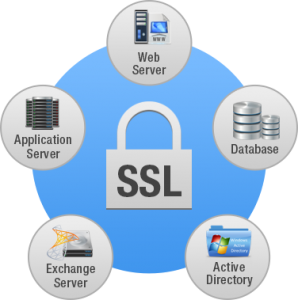 A public key is known to your server and available in the public domain. It can be used to encrypt any message. If John is sending a message to Bob she will lock it with Doe’s public key but the only way it can be Decrypted is to unlock it with Doe’s private key. Doe is the only one who has his private key so Doe is the only one who can use this to unlock Alice’s message. If a hacker intercepts the message before Doe unlocks it, all they will get is a cryptographic code that they cannot break, even with the power of a computer. If we look at this in terms of a website, the communication is happening between a website and a server. Your website and server are John and Doe.